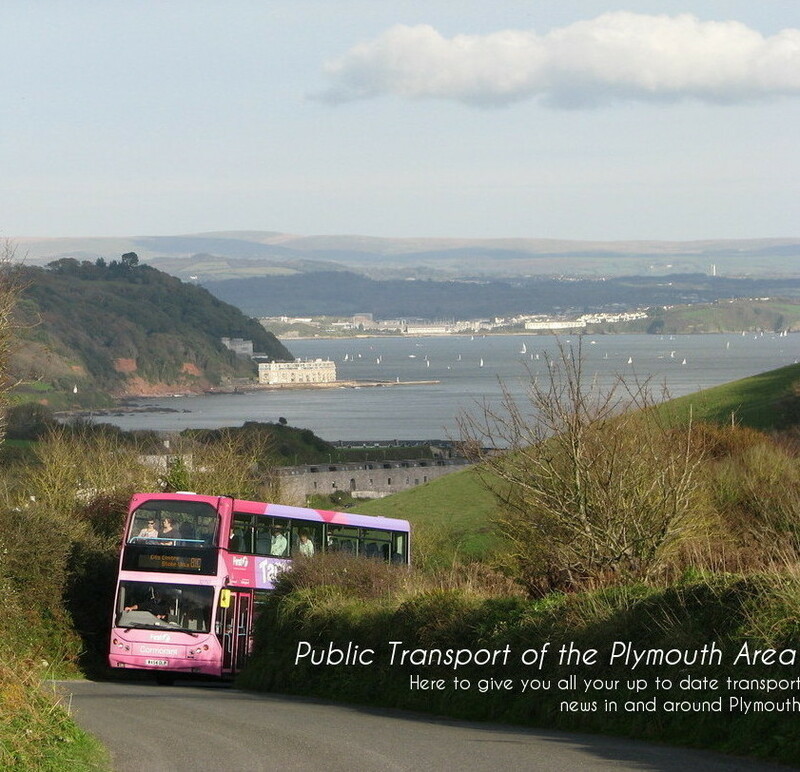 Public Transport Of The Plymouth Area: Is it not obvious? 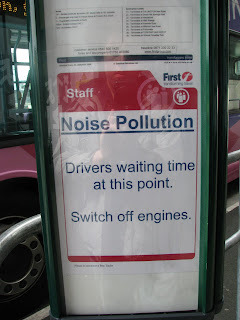 I have seen this in several locations today including Royal Parade, the bus station and at Torpoint depot asking the drivers to turn off the engine to lower noise polution. But wouldn't this be more aplicable to saving fuel. Buses idle for a long time in some locations and surely this is more beneficial than the noise polution. Infact I enjoy the idling sound! Especially when its an Olympian!